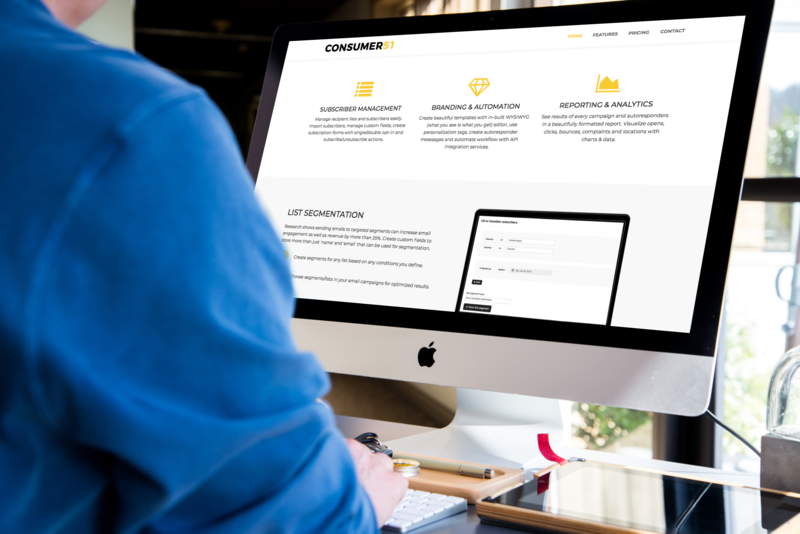 King of Prussia, PA: Consumer51, an international consumer-experience company with business operations in Pennsylvania, New Mexico and Indiana, announced the launch of 51emails, its pay-per-use email marketing platform. 51emails is a fully managed e-mail marketing platform that leverages Amazon Web Services for email delivery. For users of the system, there is a simple, setup fee and then a per-use fee that’s less than two cents an email. 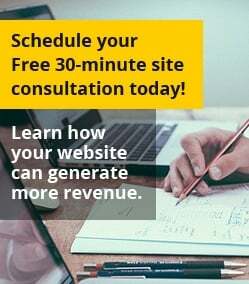 Most email marketing systems don’t offer per-use pricing or on-demand email design and development services. This combination makes 51emails a lucrative option for small businesses and freelancers. “We have several clients who have been wanting a system like this for a while and we’re happy to bring them a solution in the form of 51emails,” added Ari Banerjee.